A fun little game controlled by a pig, using an Arduino 101 and Processing. 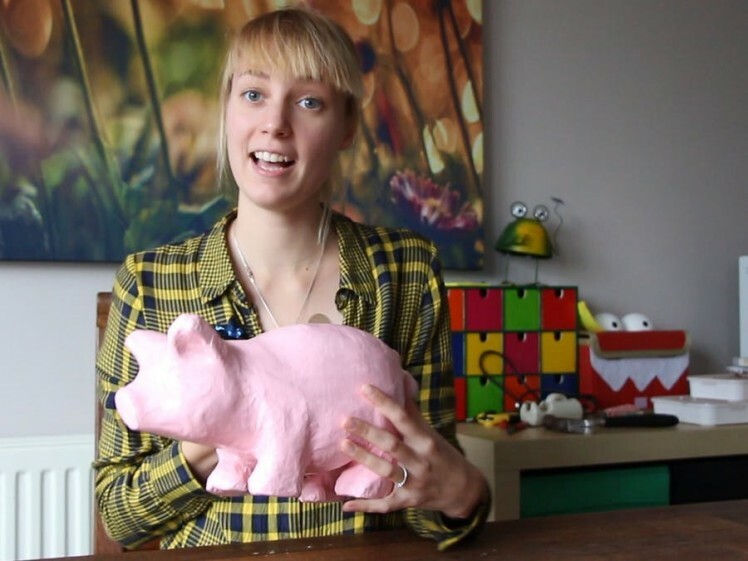 Oink is fun little game controlled by a pig, made using an Arduino 101 and Processing. 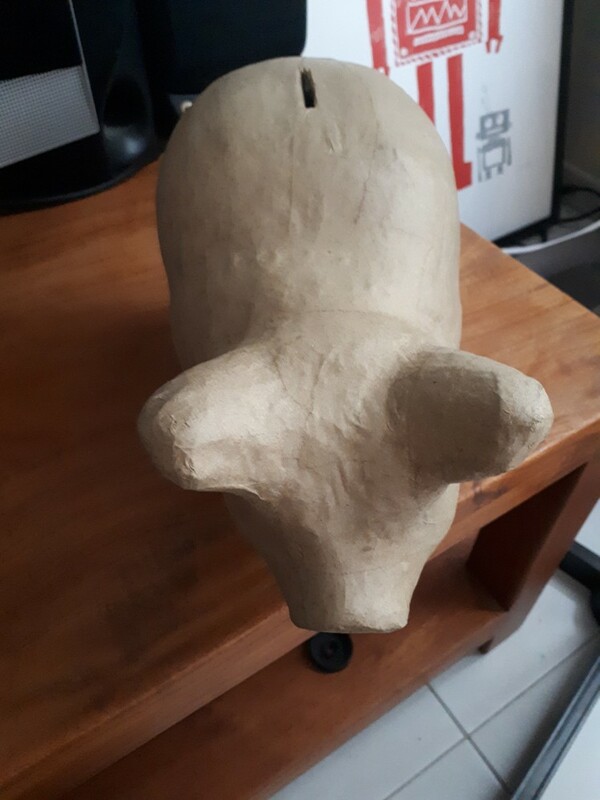 1 / 5 • Oink back when he was still a cardboard piggy bank. I painted him pink and varnished him.